Contrary to the reports emerging in some section of media, the Karnataka Department of Pre-University Education will declare the PUC supplementary July exam results 2017 on next week. New Delhi: Contrary to the reports emerging in some section of media, the Department of Pre-University Education, Karnataka will declare the PUC supplementary July exam results 2017 on next week. An official from the board on July 21 has confirmed to NDTV that, it will take one more week for the results preparation. The Pre-University Certificate (PUC) July 2017 supplementary results will be released next week at pue.kar.nic.in and karresults.nic.in. 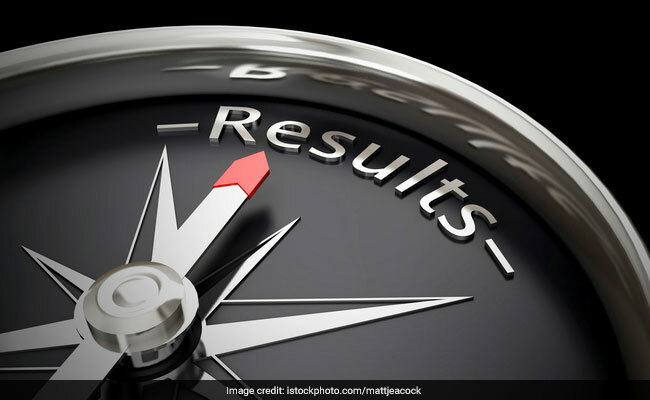 "The board will declare PUC supplementary results after one week," an official from Karnataka Department of Pre-University Education told NDTV. The Karnataka Pre-University Board which conducts the PUC (the state controlled exam which is equallent to class 12 or plus two) examinations declared the regular 2017 examination results on May 11, 2017. Earlier, on last week, Karnataka Secondary Education Examination Board declared the SSLC Supplementary Results on July 13. The results will be made available on the official website, and the students may check their Karnataka PUC results through logging in with their exam registration credentials. The admission to various graduation courses in Karnataka will be done based on the PUC results.